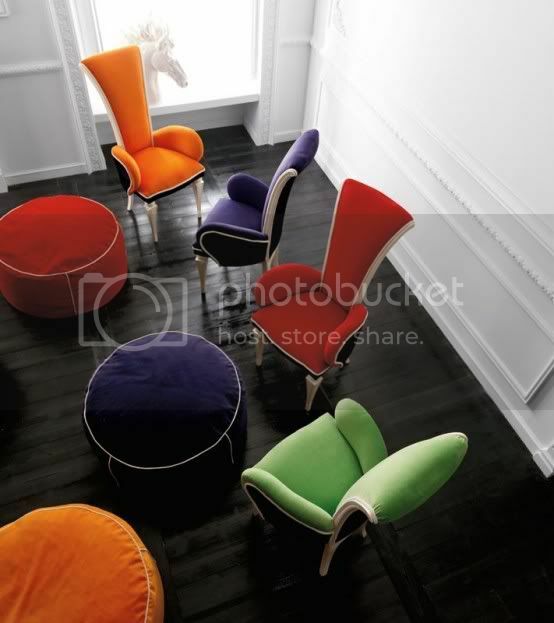 All the furniture is offered to distinguish the correct form, highlighted by bright colors and lacquer finish. 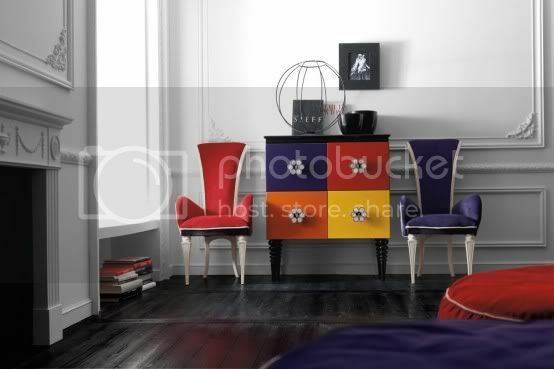 The furniture was amazed by the elegance and charm of style and perfect chicness. Collection Altamoda houses that have been made to surround you with luxury and beauty. That could change the dining room into the heart of every fashionable apartments. 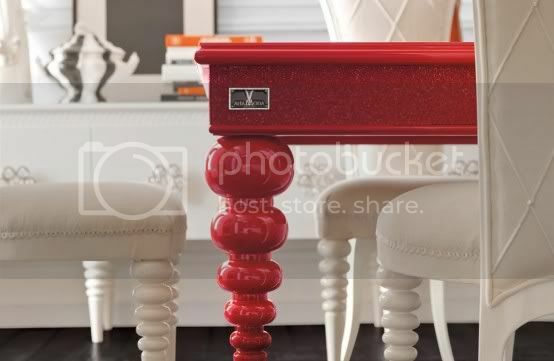 You can decorate your room by an awesome red and white table with chairs and a sideboard, adorned with Swarovski crystals. 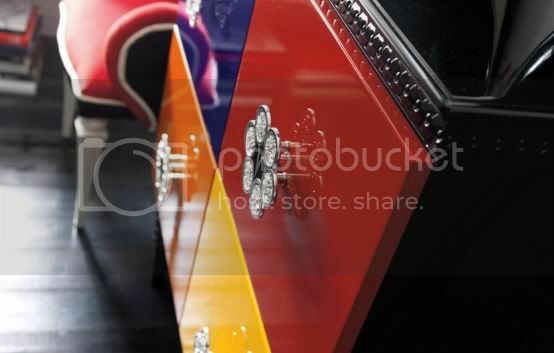 One more powerful element of this collection is a square cabinet with a different color doors. Also made from good quality wood and textiles. Each product by the Italian company Altamoda is a work of art. Looks very original and modern at the same time. 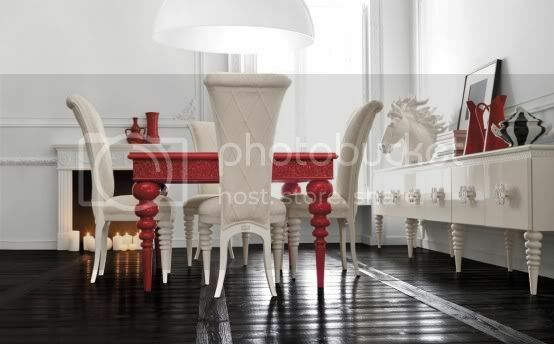 Further information on all elements of the dining room of this luxury you can find on the site Altamoda.